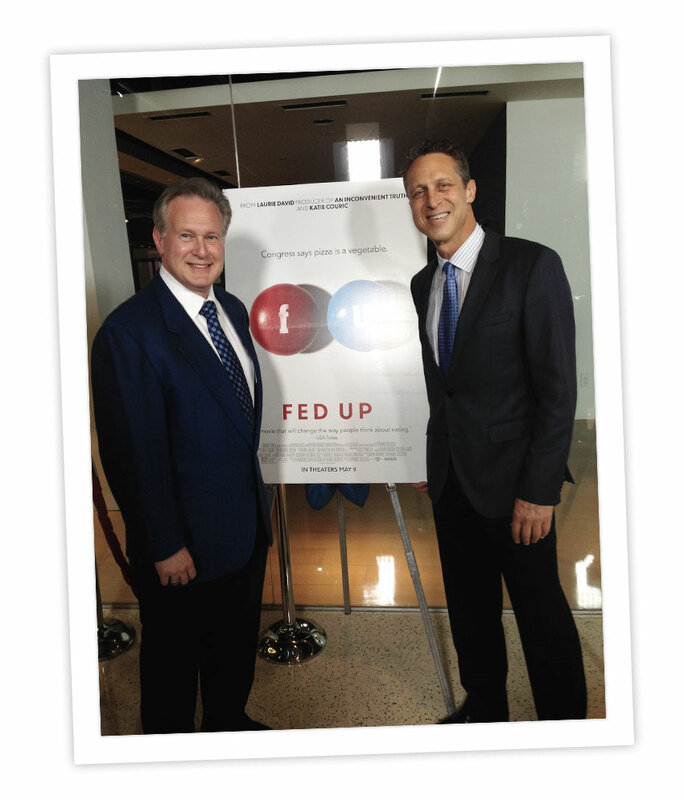 Fed Up from Executive Producers Katie Couric & Laurie David. A Film by Stephanie Soechtig. 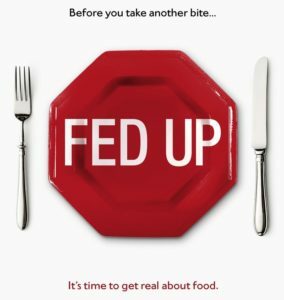 It’s time to get real about food. 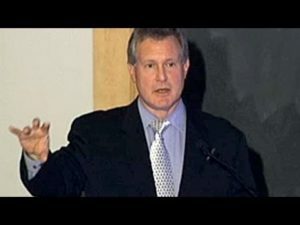 Sugar Coated – Is sugar the new tobacco? 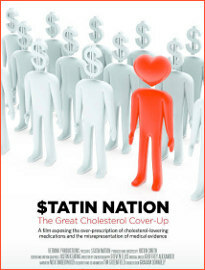 Dr. Lustig was lead science advisor for the film and is featured throughout. 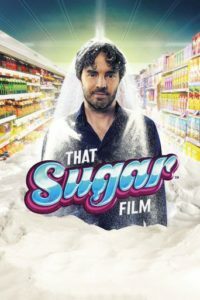 Sugar the Bitter Truth – Over 7 million views! We’ve heard for years about the dangers of eating too much fat or salt. But there have never been recommended limits for sugar on Canadian food labels, despite emerging research that suggests the sweet stuff may be making more of us fat and sick. 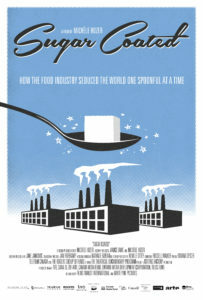 In the fifth estate’s season premiere, Gillian Findlay digs into the surprising science — and the reaction from the food industry — to reveal The Secrets of Sugar. Has the sugar industry been hiding an unsavory truth from consumers? Journalist Fiona Phillips is on a mission to find out the truth behind the recent headlines on sugar. 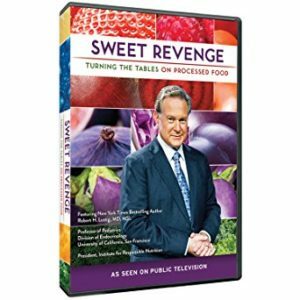 She discovers why some of us have more of a sweet tooth than others, which sugars you can enjoy guilt-free, why there is so much sugar hidden in food you would think was purely savory and what effect sugary drinks have on the appetite.